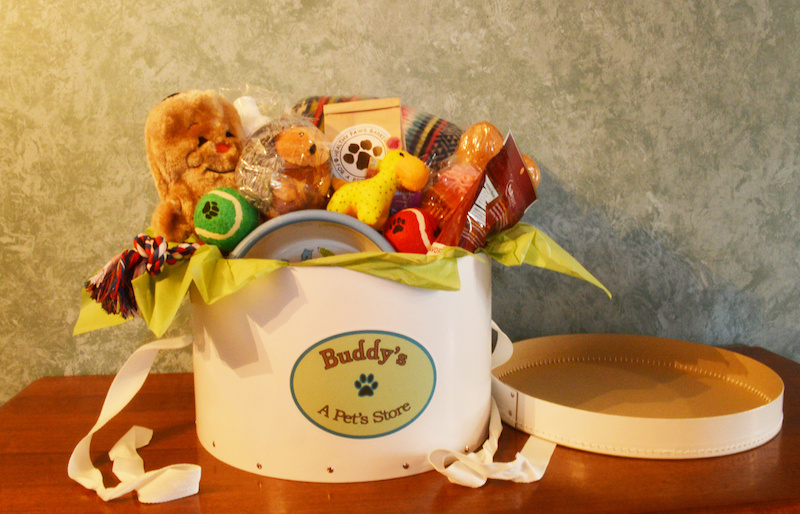 Thanks for visiting Buddy’s A Pet’s Store online. We also have a store in Brattleboro, VT — please stop by and visit us! From Exit 1, follow Canal Street to the first set of lights and go left on Fairground Road. Go past Brattleboro High School and bare left at the nest stop sign. Go right down Cotton Mill Road to the location and left into the mill lot. From Exit 2, go to Main Street and turn right. At the second set of lights go right and take the first left onto South Main Street. About 3/4 of a mile go left at the stop sign and right down Cotton Mill Road to the location. Take a left into the mill lot Parking is located in the lot. From Exit 3, take Route 5 south to Main Street. Follow the direction above from Main Street as highlighted above.